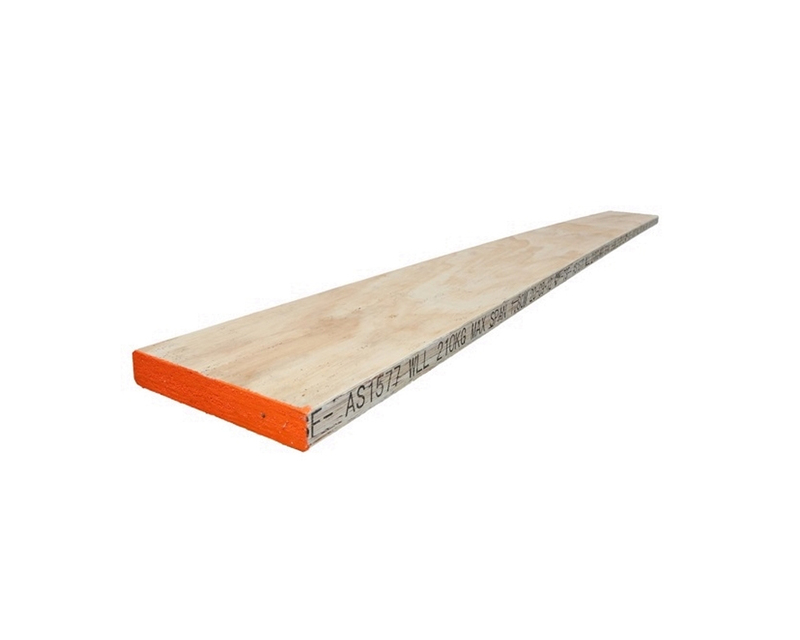 Laminated Veneer Lumbar (LVL) planks or sole boards are crucial in the levelling and load bearing of your scaffold on uneven or unstable ground. When you're building a tower on any other surface except concrete you should be starting your build on either one of these boards. They will help to distribute the weight of your scaffold over a larger surface area meaning greater stability and less movement. It will also be much less susceptible to ground variations due to heavy rain or extremely dry weather. To take alook at the full range of LVL planks for sale, scaffold sole boards, scaffolding planks, and timber planks please browse our full product list.